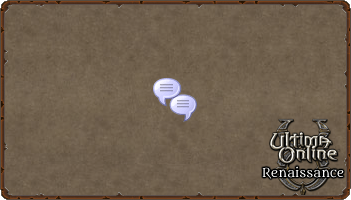 Any text entered after the forward slash will be sent to all online guild members. Will remove you from your current guild. This can be used anywhere.